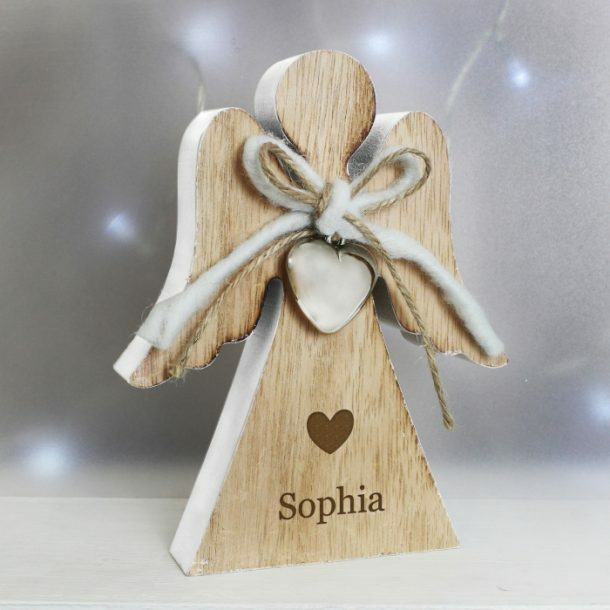 Our Personalised Heart Motif Rustic Wooden Angel is a popular gift choice, for any occasion! 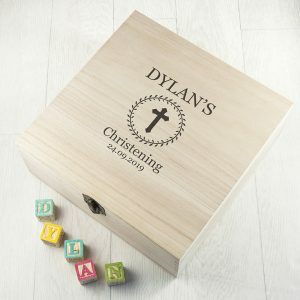 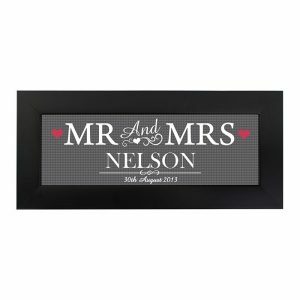 Made with wood and shabby chic charm, it’s eye catching and can be personalised with any name. 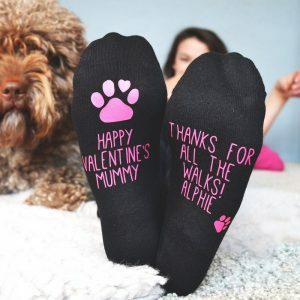 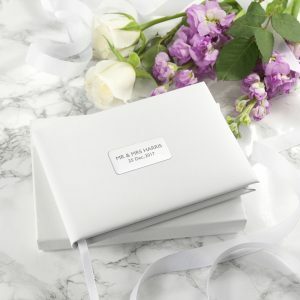 The name up to 12 characters in length will be added below the heart motif, decorated with a heart charm, and a bow made from twine, it’s a gift that will be loved by the recipient on their special day.